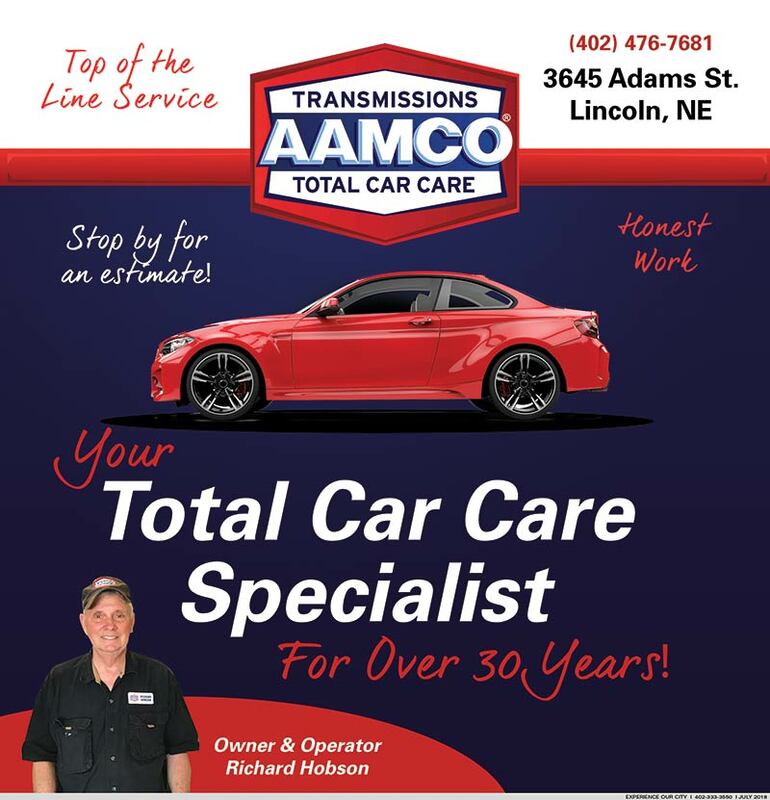 AAMCO Transmissions & Total Car Care located on 36th and Adams St in Lincoln, NE are your total car care specialist. There is no appointment necessary. If you check engine light is on they will check it for free. Richard Hobson has been owner for over 30 years. Your Total Car Care Specialist for 30 Years!